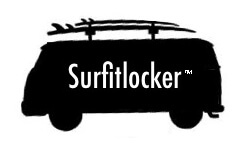 Bill Rollinson is the founder at SURFITLOCKER, a surf mobile app that makes renting a surf or paddle board fun and easy. Bill is a surfer himself, and the idea behind his app is to provide surfers with a new, fast and fun way to rent surf and paddle boards while traveling. The app looks to match surfers with the perfect surfboard available at any given time and place. 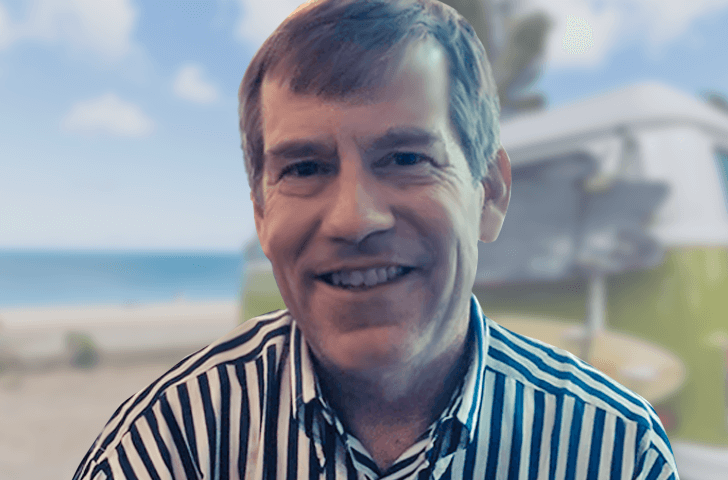 Bill wanted to create an app for mobile that provided a unique user experience, ensuring app performance and surfboard availability. He wanted to make sure that its user experience was suitable for customers, and that it was attractive for potential partners. Customers and prospects should be able to use the app to find surfboards, get rental availability and prices, reserve, and pay in a few simple steps. To accomplish that, he first needed a way to prototype that didn’t involve any code, because he knows nada about coding. His ideal app prototyping tool should allow him to communicate with the development team and facilitate rapid iteration. He also wanted to include his partners in the process to get feedback and reviews on the go, so collaborative features were a must. Second, Bill lives in the South Bay and commutes by train to San Francisco for his product management job with a cloud software company in the Financial District (Surfitlocker is a side project right now). In order to work on his app during that time, a tool that worked offline was definitely a plus. It was also necessary to test the user experience with real users to get some insight into any challenges end users could face using the app. Having no code expertise, Bill was using PowerPoint, however he found himself with a very limited, low fidelity wireframe that couldn’t convey the key features and interactions he had envisioned for his web and mobile app. Bill decide it was time to move to something that offered better interactivity and fidelity. He tried a couple of prototyping tools to translate his idea into a tangible result. Finally, he decide to build the app in Justinmind. Moreover, he thought it was easier to use and more intuitive than the other options: he just downloaded the app and started prototyping, no need for tutorials. Justinmind editor’s interface lets anyone, no matter their coding expertise, create a mobile app prototype and have it simulated on their devices in minutes. Bill was able to test different design ideas and UX navigation flows for Surfitlocker. The collaboration features immediately answered to Bill’s need to include partners in the design phase. He was able to share his designs with his partners to fine tune and optimize key functions and overall experience. Using Justinmind helped Bill and his team communicate efficiently with developers. And having a feature-rich interactive wireframe allowed him to detail the important functions of Surfitlocker and think about edge cases along with the development team. On top of that, Bill was able to work during his commute and manage his time efficiently. Being a desktop app, Justinmind can be used anywhere, anytime – no internet connection needed. Once the high-fidelity and fully interactive wireframe was ready, Bill was able to test his end-user experience with real people and validate it with potential users and partners. The benefits of prototyping Surfitlocker with Justinmind and conducting usability tests made it possible to make rapid UI design and UX flow changes so Bill could deliver the best possible app to his fellow surfers and surf rental partners. Bill explained that Justinmind was essential not only for him, but also for the design and development team – “It definitely made it easier for developers when it was time to code”. Moving forward Bill will keep using Justinmind to prototype, test and validate new functionalities and features for his mobile app.